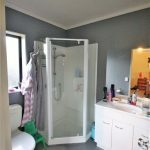 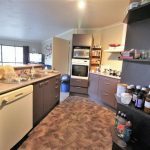 This great property has the kitchen as the centre of the home – you will never be far away from guests or family. 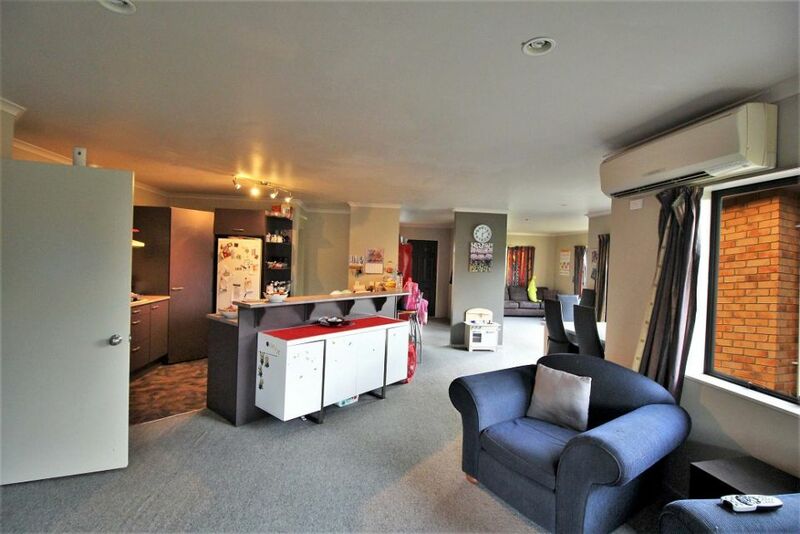 The dining area flows out from the kitchen with a living area to each side. 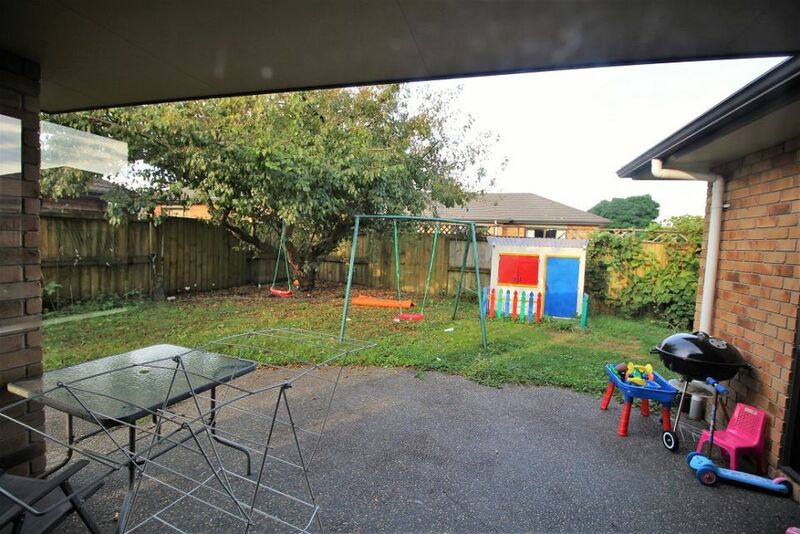 These two living spaces gives you plenty of options – a family room, kids play room, gaming area or a quiet tv room, and all are north facing with ranch sliders that flow to the great outdoor area. 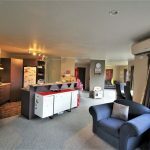 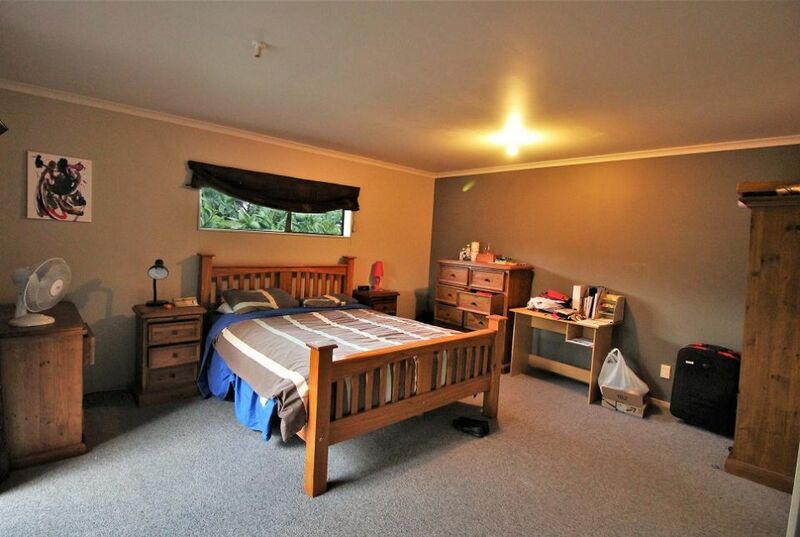 The 4 bedrooms are all a good size, with the spacious master having a walk-in robe and ensuite. 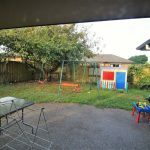 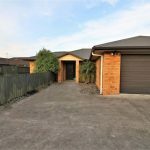 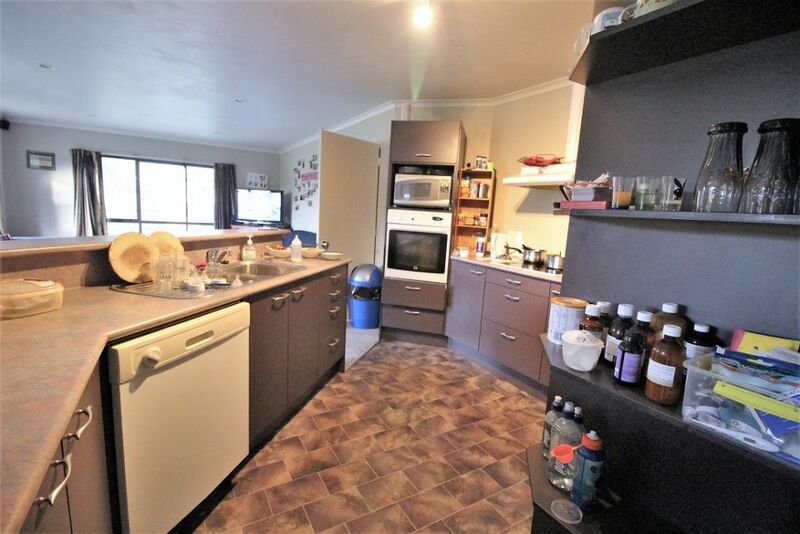 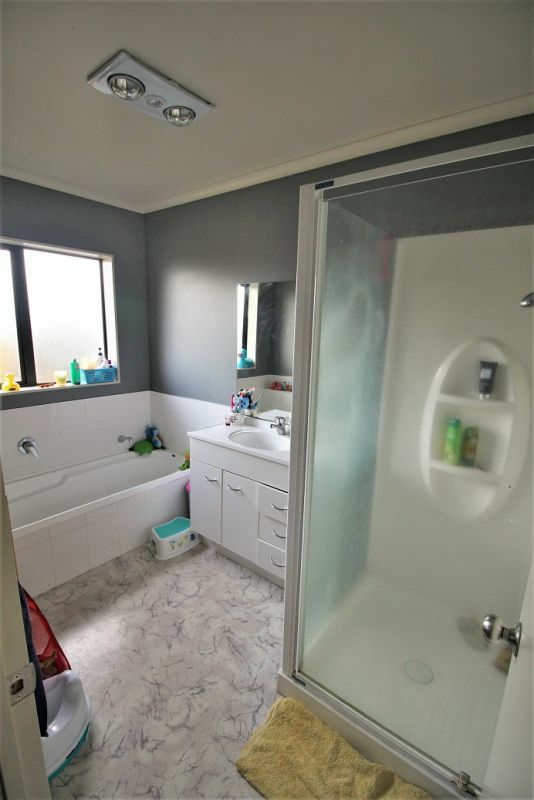 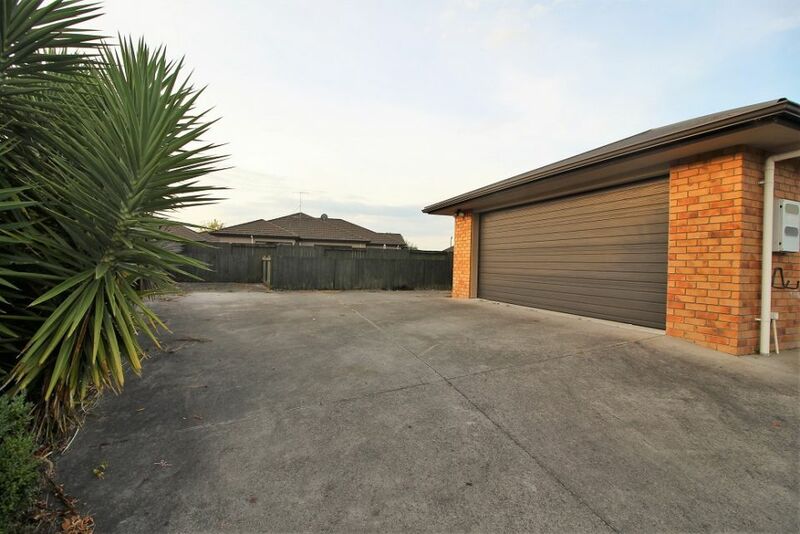 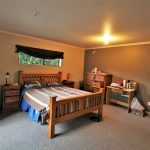 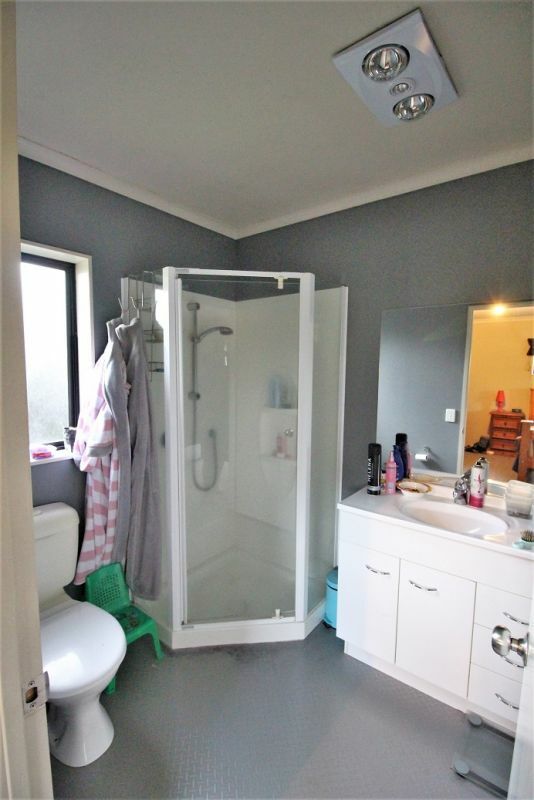 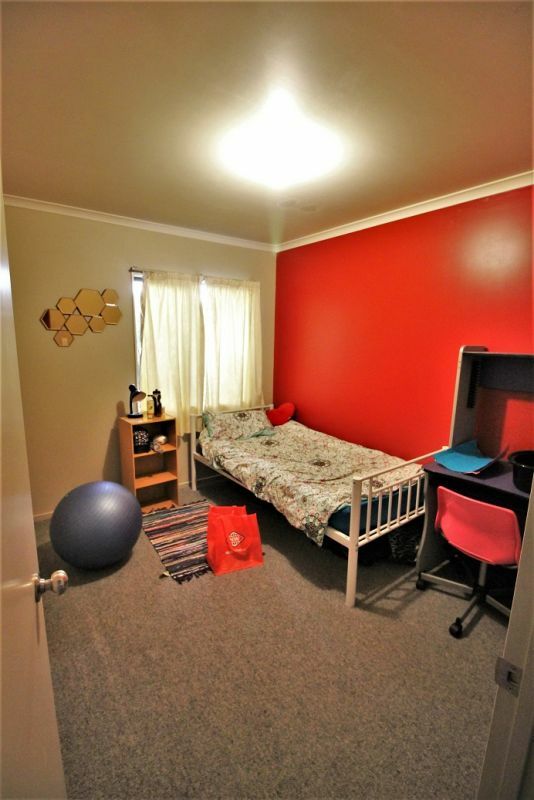 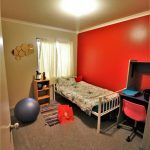 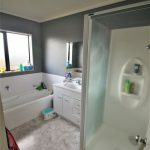 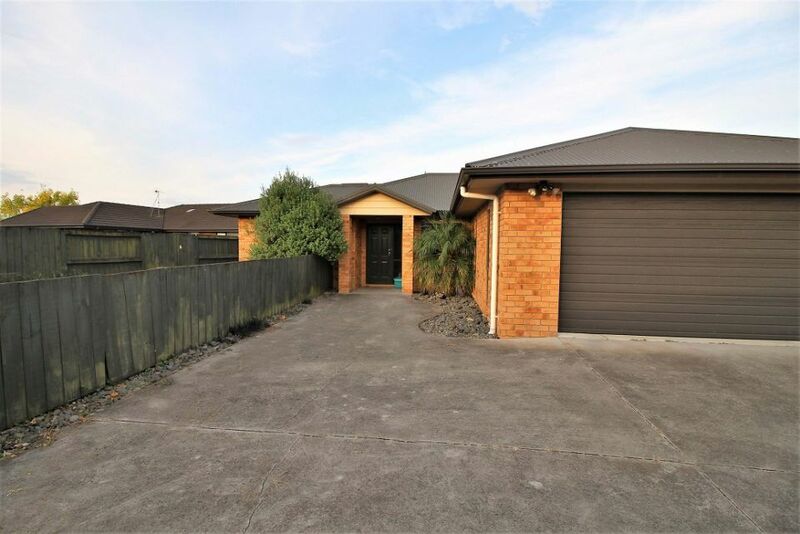 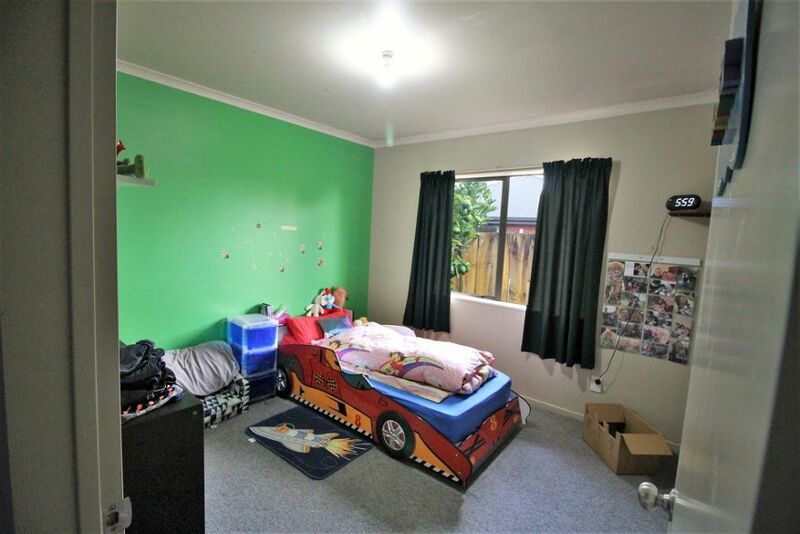 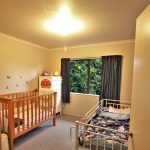 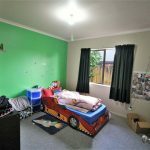 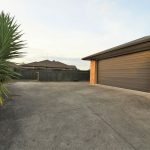 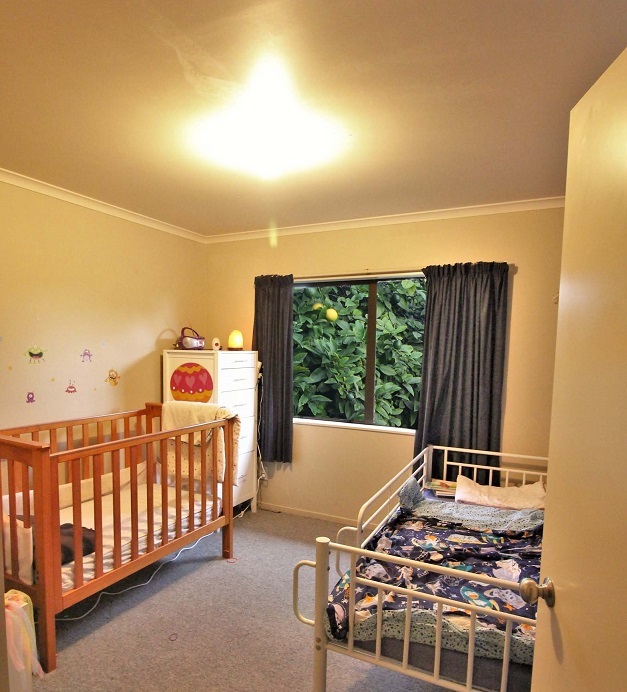 To complete this property is a double garage, off street parking and sought after schooling; as an added bonus, the lawns get mowed by the owner.